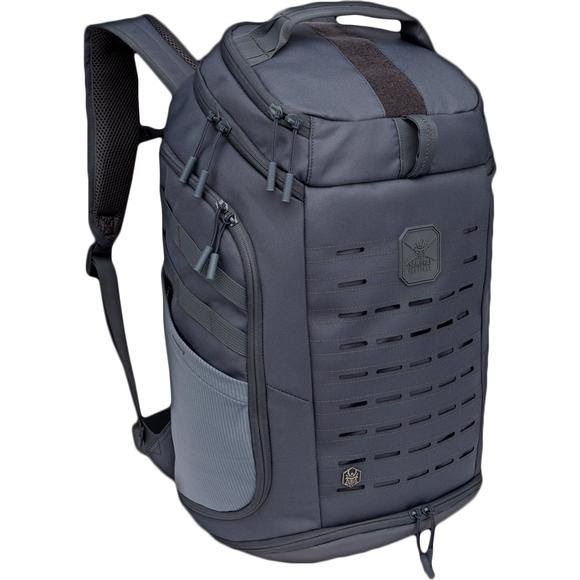 Bombproof protection and superior comfort make the Kabuto Tactical daypack the choice of outdoor professionals. Myriad packing options make this pack a true jack-of-all trades, suitable for exteded days in the back country or commutes to the office, this pack has you covered. Measurements 20" x 11.5" x 8.8"